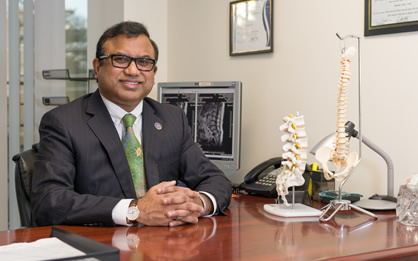 Madan K. Raj, M.D., is a Board Certified Interventional Pain Management Specialist. Our mission is to accurately diagnose and treat chronic spinal and musculoskeletal pain to provide patients with effective, long-term pain relief. 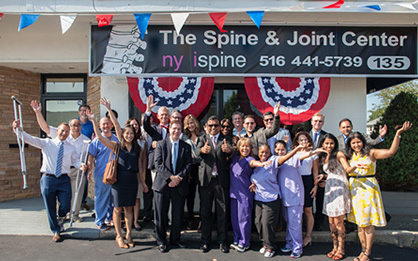 Grand Opening of new West Hempstead Location.